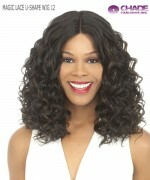 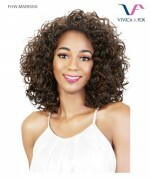 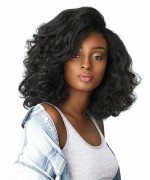 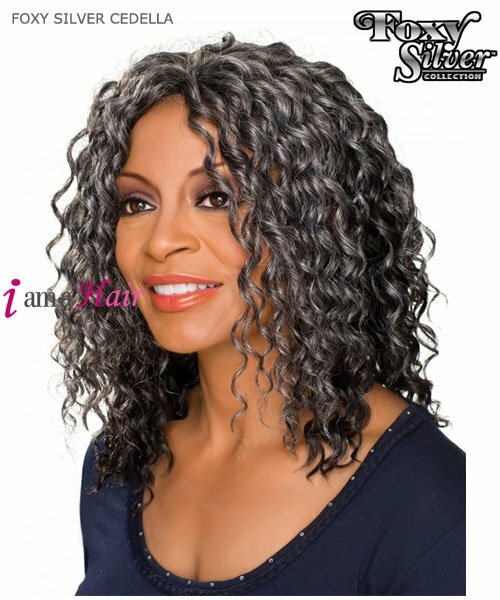 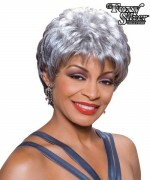 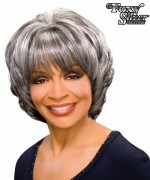 Minimum quantity for "Foxy Silver Full Wig - CEDELLA Synthetic Full Wig" is 1. Made with premium synthetic fibers for lightweight comfort. 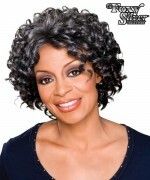 Machine-stitched cap fits secure and looks fabulously natural. 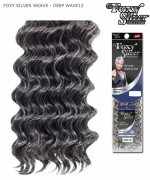 Available in our advanced Fusion Heat?high temperature synthetic fiber for a more natural look and feel which can be heat-treated up to 392?F.